If there's one thing we know we can count on with shared universe movies—like, say, the Marvel Cinematic Universe, just to pick a universe at random—it's that there are always going to be a few unanswered questions after the closing credits. In the case of Captain America: Civil War, there are more gnawing curiosities than usual, thanks to the sheer volume of characters involved. 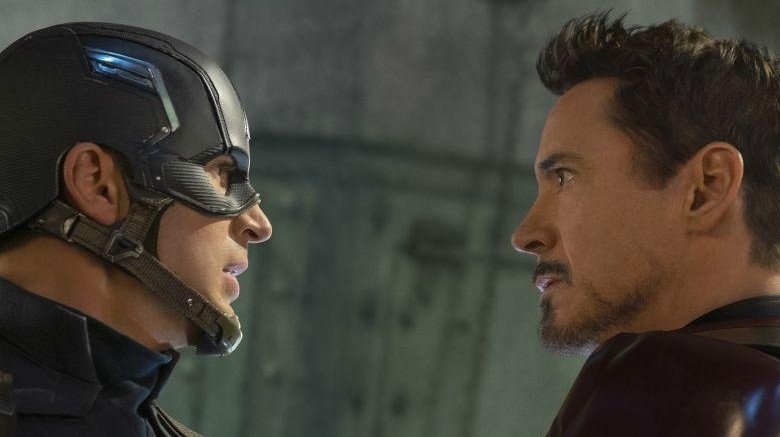 Here are some of the things that left us the most curious about where things will go in the MCU from here…and needless to say, there are major spoilers ahead. What's the back story on this Black Panther guy? 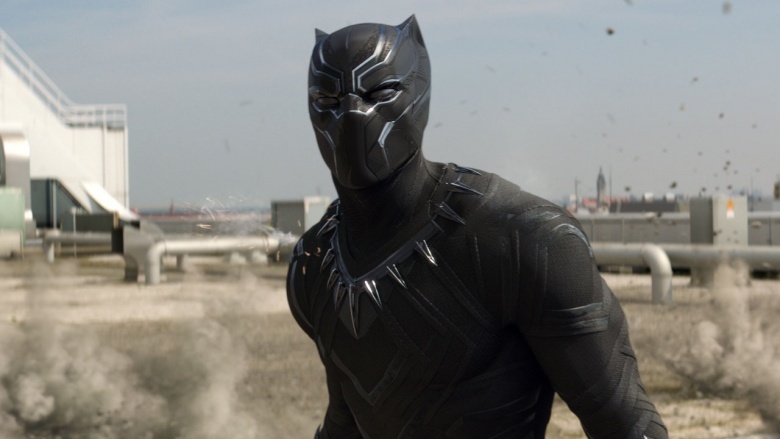 As character introductions go, Black Panther's is about as sleek and smooth as they come: we meet T'Challa (Chadwick Boseman), we meet his father, King T'Chaka of Wakanda (John Kani), and when T'Chaka is killed in an explosion orchestrated by Helmut Zemo, T'Challa dons a costume and sets off to avenge his father's death. In regards to Black Panther, though, all we really know thus far is that it's a mantle that's been passed down from generation to generation; beyond that, it's nothing but a big blank that's waiting to be filled by the character's upcoming solo film. Alas, we've got two years before we'll get the majority of those answers, but the fact that we're asking them already is a good sign that Marvel made the biggest possible impact with Black Panther in his cinematic debut. 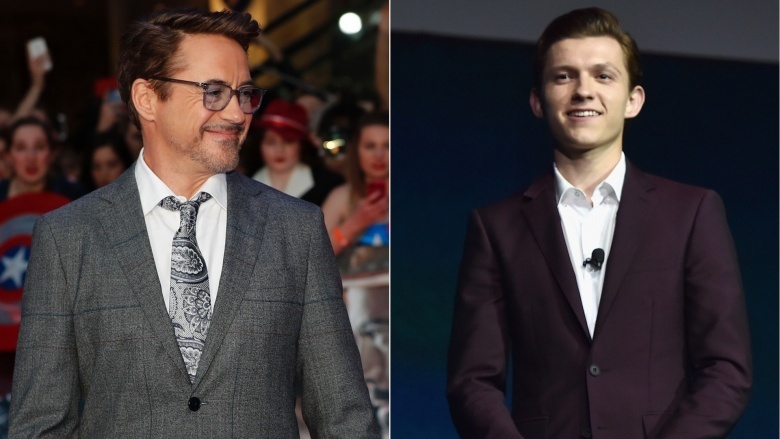 Just how much does Tony Stark know about Peter Parker? When it's suggested to Tony that he might need a little more firepower on his team, his first move is to head straight to…a teenager in Queens? Not that we're complaining, but while it makes sense that someone like Stark would be keeping tabs on other individuals who've got superhuman abilities, this is a major jump even for a guy with the proportional strength of a spider. Given that Robert Downey, Jr. is already locked in for an appearance in next summer's Spider-Man: Homecoming, we're expecting there's more to Stark's decision to pursue Parker than meets the eye. 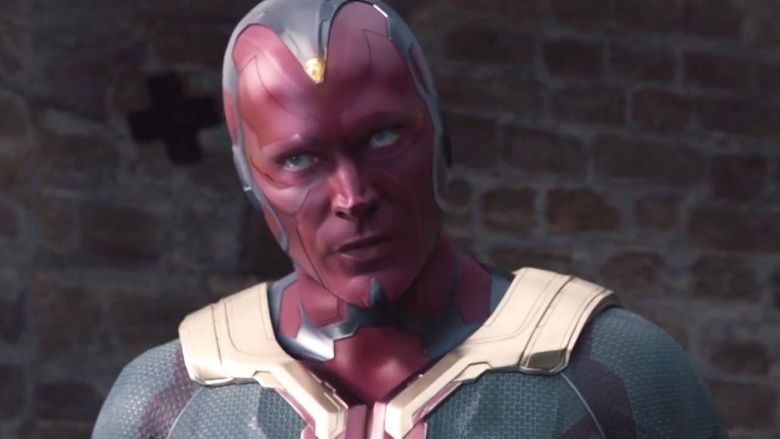 What's the deal with Vision's "stone"? In a short but lovely scene set in the Avengers' HQ, Vizh (as his nickname is written in the comics) muses to Wanda about the mysterious stone that's set in his forehead and remarks that it's a part of him even though he doesn't understand it. There was never any chance that we'd get much more info about the stone in this particular film, but the fact that it's turned into a prominent point of discussion is enough to leave us psyched to learn more in Avengers: Infinity War. 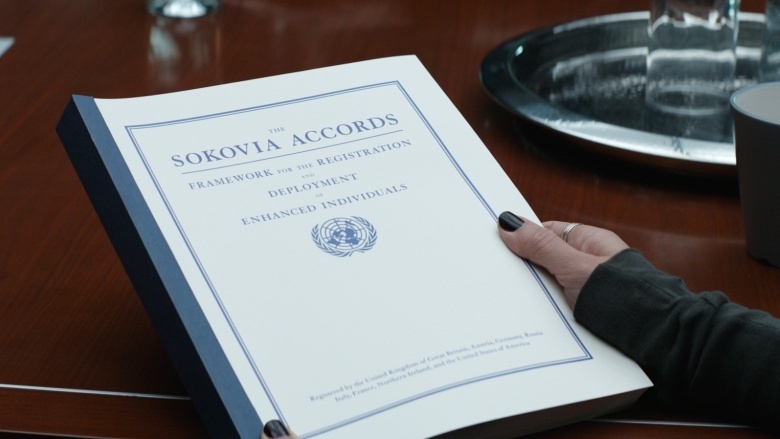 Will there be a concerted effort to seek out additional heroes to sign the Sokovia Accords? During Civil War, a number of heroes commit to the Sokovia Accords, locking them into an arrangement where they've committed to operating under the control of a United Nations panel, and those who don't sign it are effectively turned into criminals. 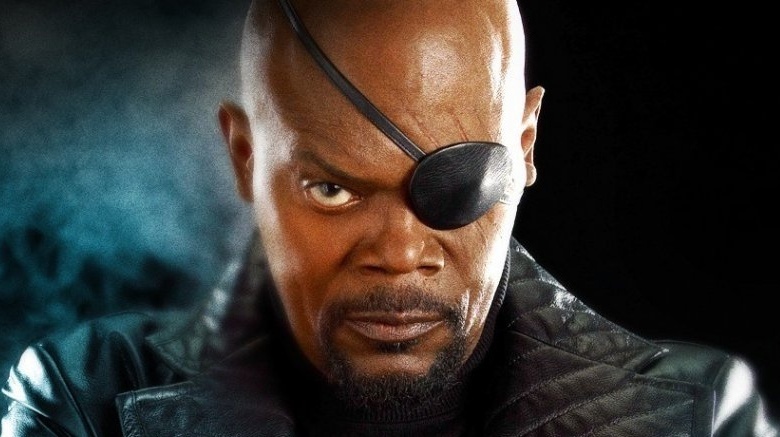 When the film ends, the Accords are still in effect, which means that half the heroes who used to be Avengers are considered wanted fugitives. Secretary of State Ross has admitted that the continued existence of a superhero team is destined to result in additional incidents like the ones we've seen in previous films. Given how well Spider-Man worked out, surely they're going to start drafting more heroes to join up, and we can't wait to see who they'll bring aboard. 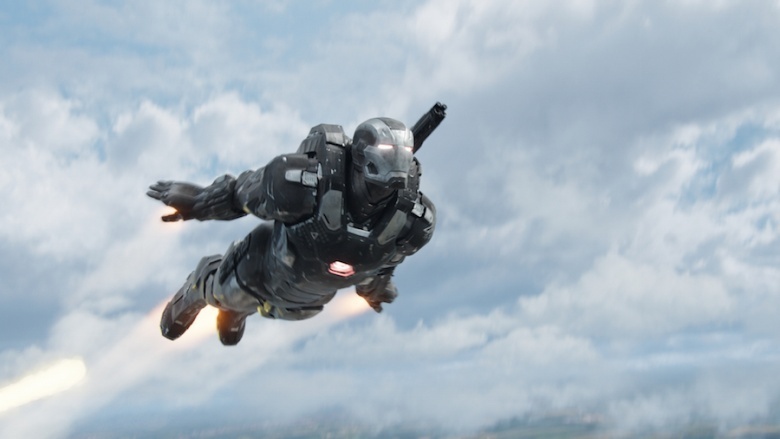 Will we ever see War Machine take flight again? Poor Rhodey. During the big superhero battle of the film, James "Rhodey" Rhodes, a.k.a. War Machine, accidentally takes a hit from the Vision that sends him crashing to the ground in dramatic fashion and leaves him partially paralyzed. Just before the credits roll, we see Tony Stark's guilt about his friend being hurt in battle has led him to throw as much money and technology at the problem as possible, in the hopes that he might be able to get Rhodey fighting fit once more, but the poor guy is still only just barely able to stay on his feet before crashing to his knees, completely spent. Still, the fact that he's walking at all seems promising—and it's not like he needs to walk to fly in his War Machine armor anyway, so we've got our fingers crossed for a future flight. Where does Tony Stark stand with the government now? 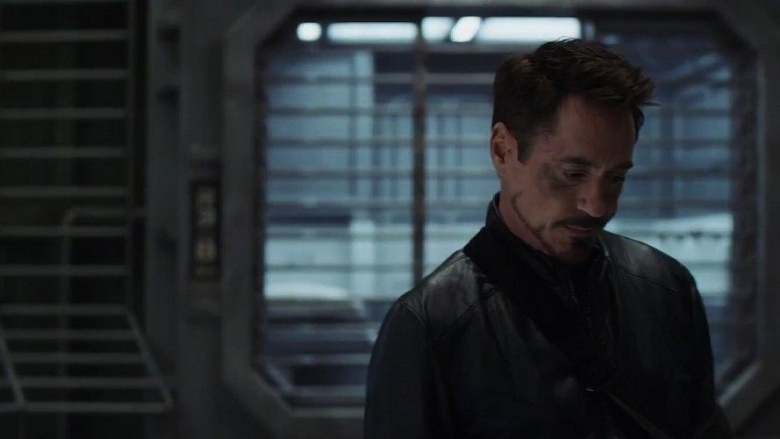 The last time we see Tony in the film, it certainly seems like he's just burned a major bridge between himself and General Ross by ignoring his call about the breach at the prison where the Avengers on Cap's side of the Civil War are being held. That can't possibly bode well for the relationship between Tony and the political powers that be, but just how little trust they still have in him—or how much faith he still has in them—remains to be seen. When will Captain America get his shield back? 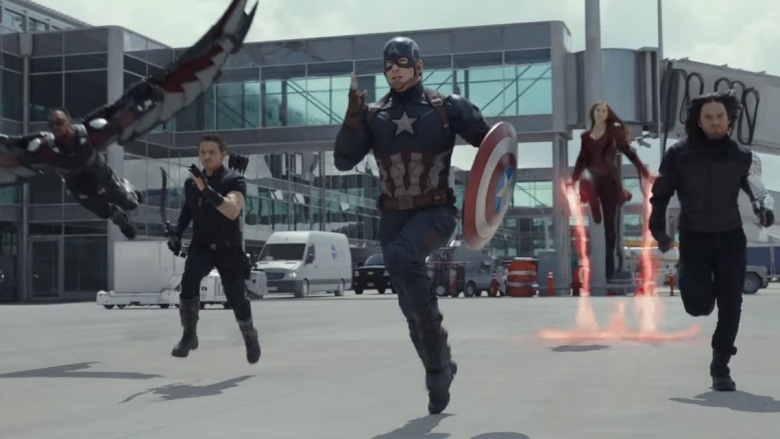 One of the more dramatic moments in Civil War occurs when Captain America responds to Tony's claim that he's not worthy to carry the shield Howard Stark made by dropping it on the ground and walking away—after he's already slammed it into Tony's chestplate to deactivate his armor. So now what? 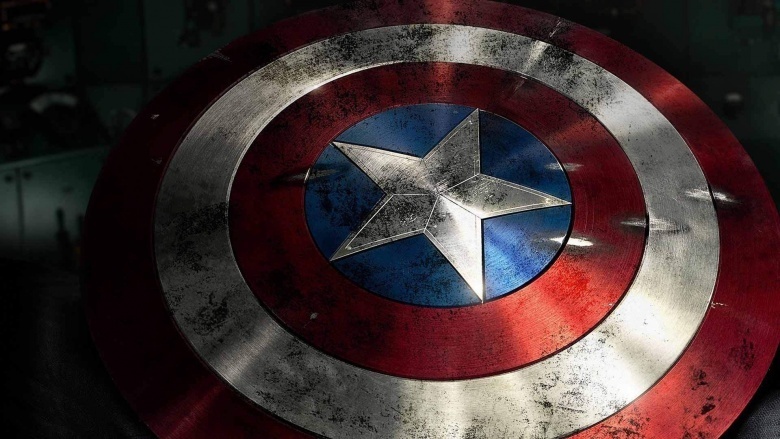 We can't imagine Cap without his trusty shield, so when—not if—will he get it back? There are two obvious answers to this question: either he'll get it back when he and Tony mend fences, or someone else will manage to swipe it back for the good Captain. We don't know which one it'll be, but we're excited to find out. How long will Bucky be stuck cooling his heels in Wakanda? Concerned about how easily he can be shifted into his Winter Soldier persona by someone who happens to know the right code words, and uncertain how to remove the coding from his brain, Bucky willingly goes back into suspended animation until a solution is found. 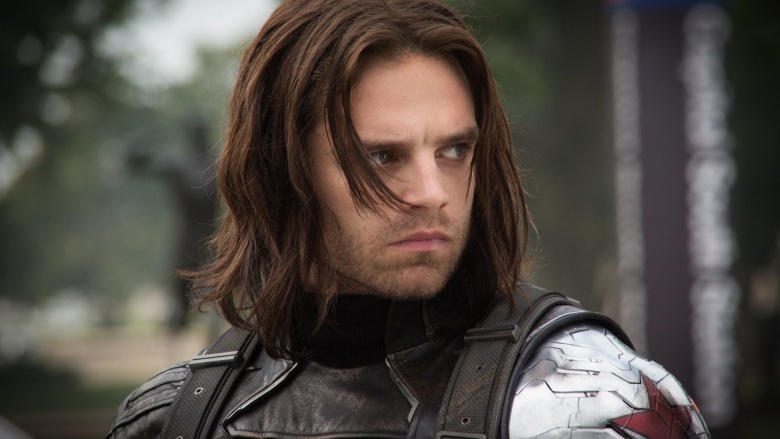 There's no reason to expect a Bucky standalone movie anytime soon, so we'd bet that we'll see him at some point during Avengers: Infinity War at the very least, but until then, we can while away the hours by imagining where he might turn up elsewhere first. What are the fugitive Avengers doing now that they've escaped from custody? Since they're certainly no longer welcome at home at the moment, Captain America, Scarlet Witch, Hawkeye, Falcon, Black Widow, and Ant-Man are now on the run, which leaves us wondering what they'll do to stay out of custody—and how they'll manage to continue fighting the forces of evil without finding themselves back in custody. Of course, that's the same question that everyone's wondering, which—to bring us back to the beginning of this piece—is a good sign that Captain America: Civil War was a rousing success.